Far northwest of the Imperial City. 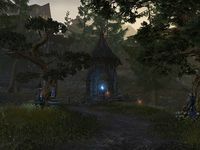 The Northern High Rock Gate is a border keep in northwestern Cyrodiil, far northwest of the Imperial City. It is controlled by the Daggerfall Covenant. 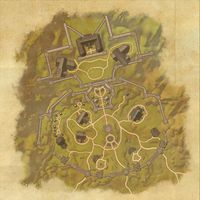 It is connected via the Transitus Network to Fort Dragonclaw, Fort Warden, and the Southern High Rock Gate. It is one of the two main bases of operation for the Covenant. 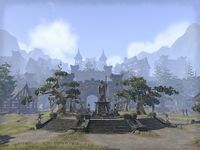 Despite the gate's name, High Rock does not touch Cyrodiil. This page was last modified on 25 March 2019, at 08:19.